Visitors in Vojvodina can see outstandingly beautiful natural features and man-made sights. You can find astonishing monuments, religious buildings, and important natural reserves in rural and urban areas alike. 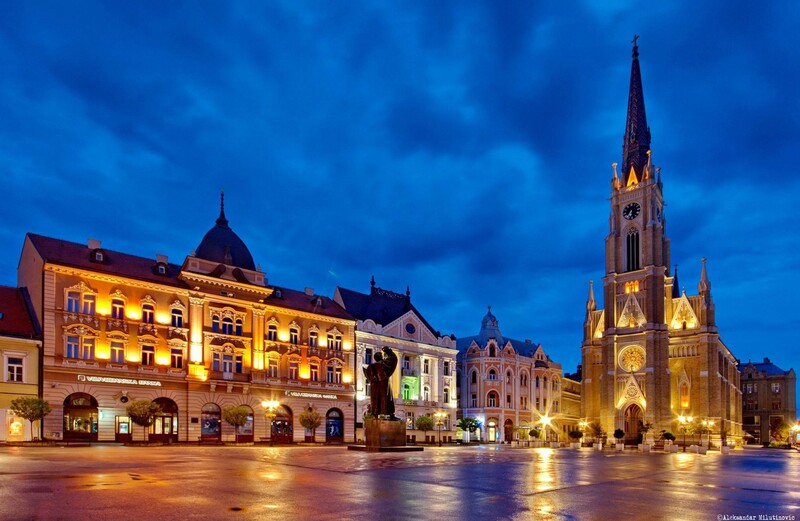 An trip through Vojvodina offers unforgettable experiences for everyone.